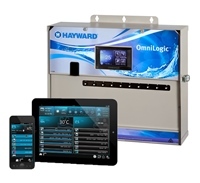 Lo-Chlor Chemicals Australia has entered into an agreement for Newline Pool Products to distribute the full line of Lo-Chlor specialty products in Queensland, the Northern Territory and the East Coast. Lo-Chlor has been manufacturing and distributing the quality specialty pool and spa chemicals for the past 30 years, and now has a global reach to more than 50 countries. 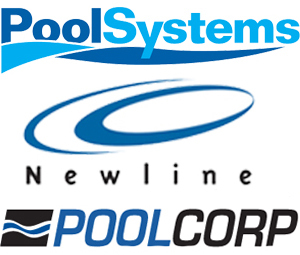 Newline is an Australian business that has been trading successfully for the past 22 years, distributing a range of approximately 5000 products including pool equipment, spare parts, testing equipment and leisure products. 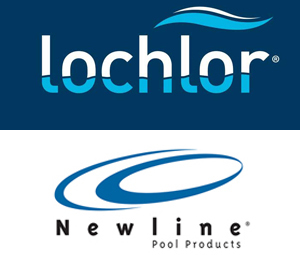 Paul Simons, Lo-Chlor Chemicals managing director says that it makes sense to partner with Newline Pool Products, a fast growing, high-end, quality supplier to the industry. “Newline has been operating in the industry for more than 22 years and has an impeccable service record for which they are renowned,” he says. He says that both companies share the same overriding philosophy of wanting to provide customers with quality products, first class service and a total emphasis on achieving customer satisfaction, and that catering to individual needs and requests is the way that both Lo-Chlor and Newline have built up such a large and loyal customer following. 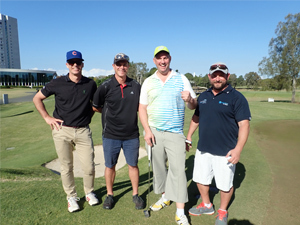 Nathan De Candia, managing director of Newline Pool Products says that Newline is proud and excited by the opportunity to work with Lo-Chlor Chemicals, a highly respected Australian chemical manufacturer. 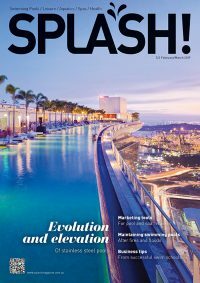 “We see the arrangement as being beneficial to all pool professionals from leading retail outlets to service technicians,” he says.